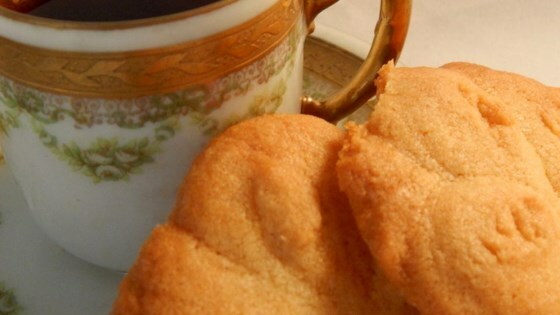 "My husband's great-grandmother's tea cake recipe." Beat butter and sugar in a bowl until creamy. Stir in flour, vanilla extract, baking powder, and baking soda until dough is well mixed. Drop spoonfuls of dough 2 inches apart onto prepared baking sheet. Bake in preheated oven until lightly browned, 5 to 10 minutes. I figured out whats missing - it should be 2 eggs also!! Eggs are the missing ingredient. I doubled the recipe and had to add six eggs. I used two tbsp of vanilla extract and got a nice flavor. I added 3 eggs and powder sugar, taste was acceptable, but I don’t know if I would make again.